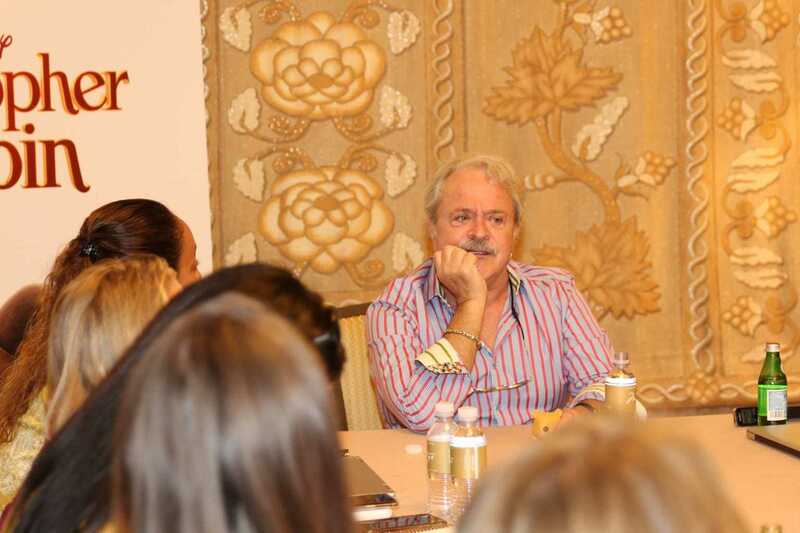 Sitting in a room with 24 other bloggers and hearing the voice of “Winnie the Pooh” and “Tigger” live is one of those experiences that will forever remain in my memory. 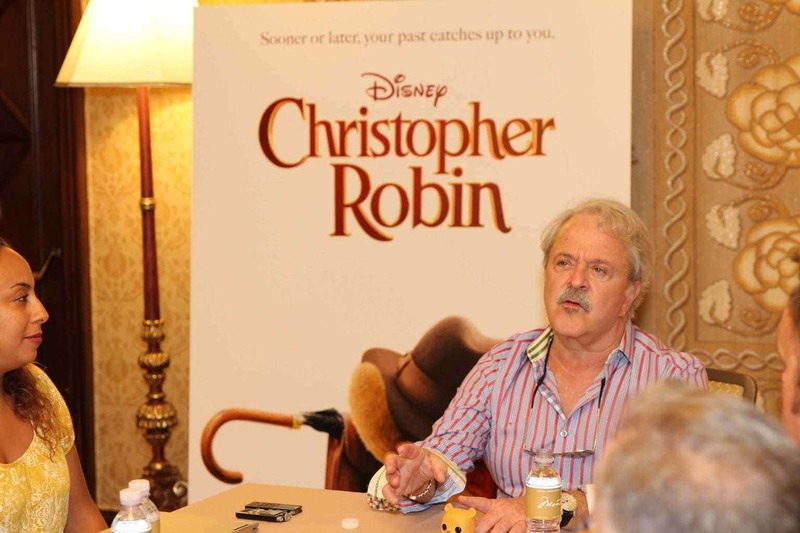 I was invited by Disney to attend the #ChristopherRobinEvent to watch the premiere, interview the cast, and share my experiences with you. All expenses were paid and all opinions are my own. How difficult is it to switch voices from Tigger to Pooh? You are probably wondering how does Jim Cummings come up with each of these voices? 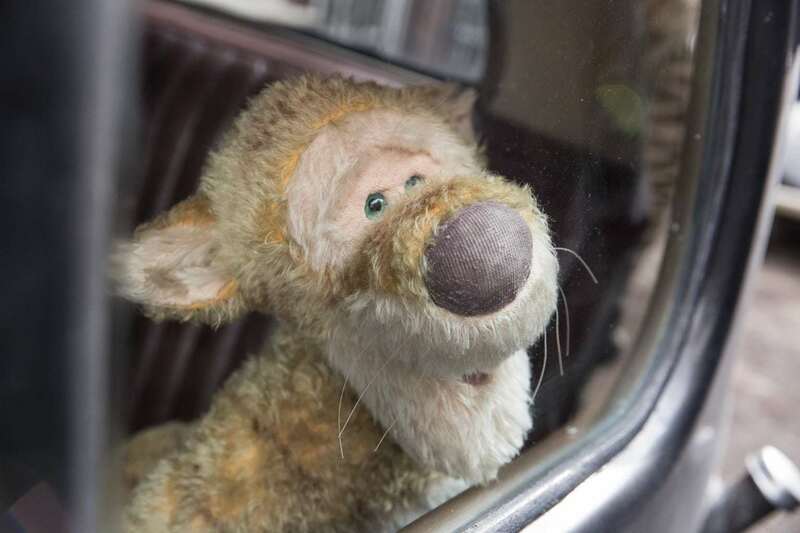 How does it feel to bring Winnie the Pooh back to life in Christopher Robin? What is it about Pooh’s voice that gets everyone such a reaction? Did you do a lot of impressions as a kid? For some reason, being able to see Jim Cummings talk in the voice of the characters like Winnie the Pooh and Tigger made me fall in love with the movie even more. In my eyes, it brought a “realness” to the film that I think made me identify with it on a level I never really thought possible. 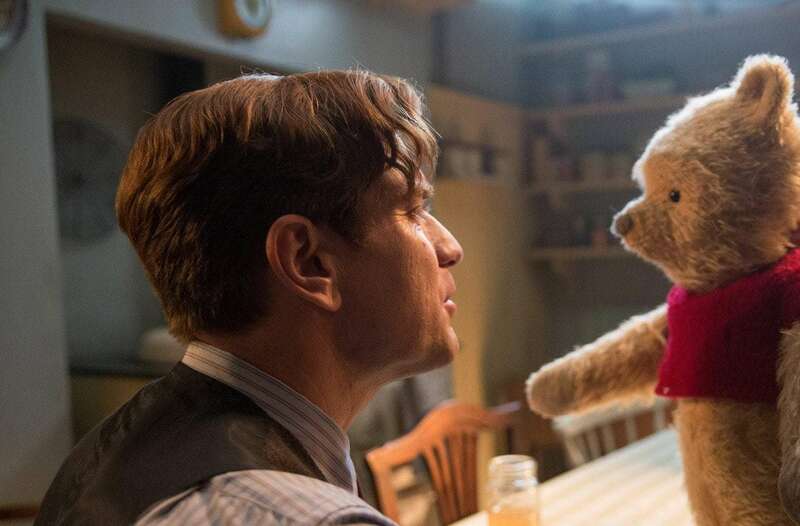 The amount of work, effort, and skill set that went into making the movie Christopher Robin is truly mindblowing and incredible. Opening the interview and I just had to ask. I do so many, I don’t think about telling them apart because I have done it my whole life. The moment Jim Cummings enters the room, he comes in with a character voice. We were sitting and listening to him talk in his regular voice, and then he responds with the “Winnie the Pooh” voice. He never answered my question directly but instead demonstrated that his transitions with characters were done with such ease. I knew the answer after that. I’m certain my smile never left my face for the rest of the interview. He has been around with me for a long time, so it feels great. I love the reimagining. Director Marc Forster’s vision is sublime. It feels great to be associated with a beautiful franchise, not a franchise to me, a universe! 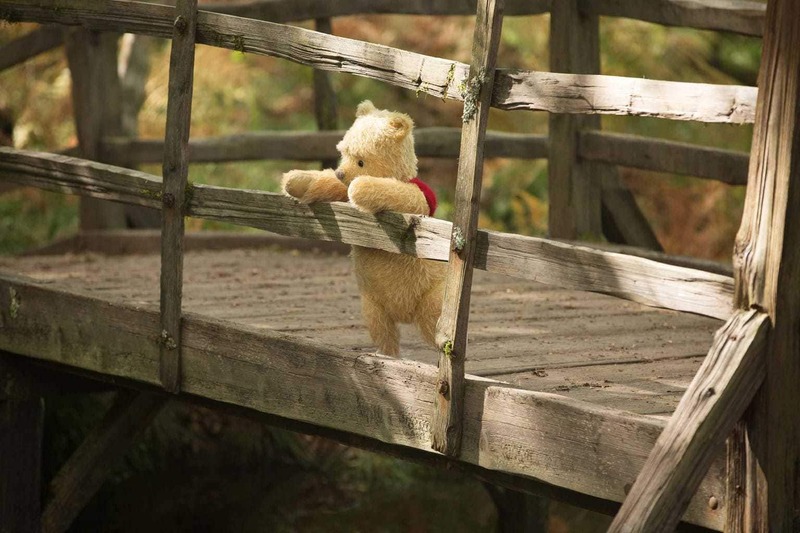 Everyone knows about the Hundred Acre Wood. The characters have a sweet spot in everyone’s heart. 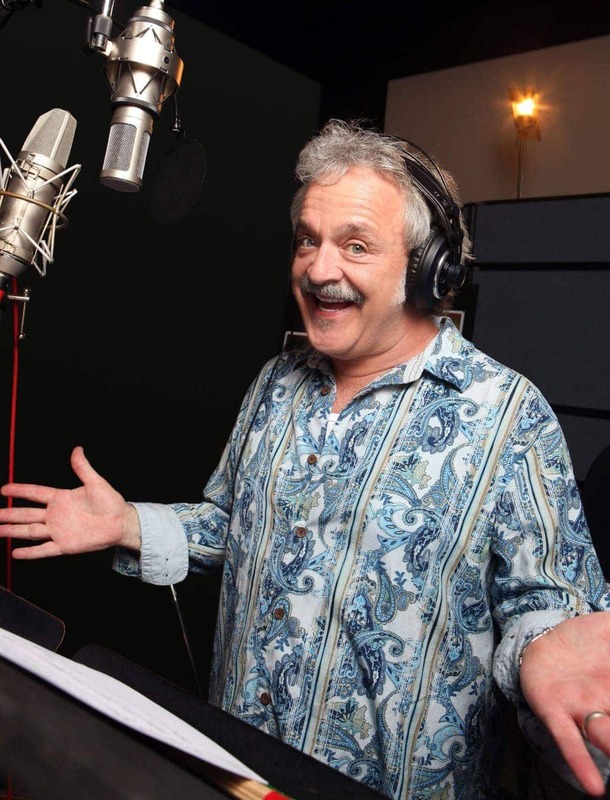 It is an honor and privilege to bring this forward to new generations…One of the best things about my job is when I do a voice for a child, they realize I don’t look like Winnie the Pooh [EVERYONE LAUGHS]. During this interview, Jim explained he had not seen the complete movie yet. I have thought about that alot. It doesn’t matter how old you are….it is a comfort. I think that I think therefore I think that I am. You also may be interested to know that Jim uses ad libs with many of his characters, although Tigger uses ad libs more than Pooh. …I was always in plays. I always did impressions. I always say that if you do a perfect impression of someone, that is cool. If you do an impression of someone super famous that everyone knows but you don’t sound like them, then that is a new character. If you do someone that no one knows that is a new character….I would do research of the characters. We are just character actors you don’t see. You mix and match. If it is a voice, it is a character. There is a mindset. Tigger and Eeyore was my favorite character as a child. I almost met Sterling Holloway. Many years ago before I was in the business, I was in Laguna Beach in a restaurant, and a gentelman was ordering something off the menu [in the Winnie the Pooh voice]. I looked over as I heard this Pooh voice from across the way, and that was the first time I heard that character voice. That was his actual voice in real life, it was a character voice but that was him really talking. We were in England when we recorded the whole movie. The lyrics and words were always changing through the process. We recorded it up front so the cast would have something to play on set. They needed the actual voice to help them play out their scenes. They really should get an Academy award for what they had to do playing out those scenes, talking to these characters. It’s was pretty magical. 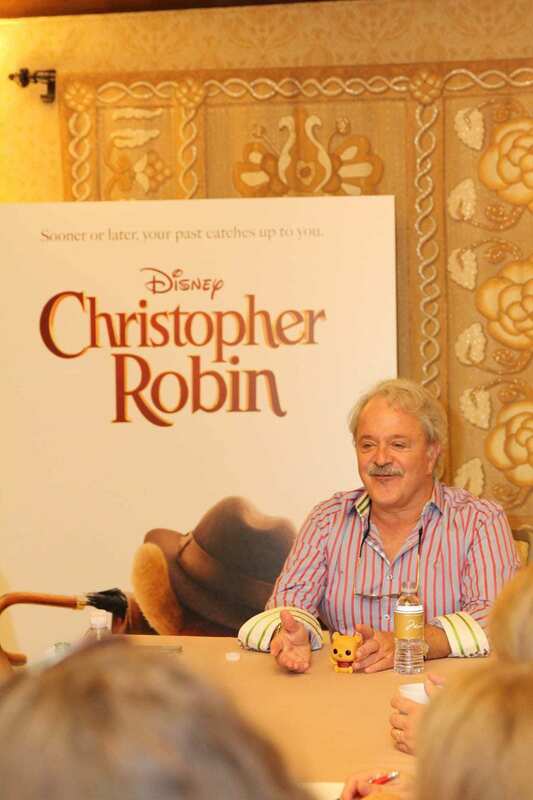 “WINNIE THE POOH”..Jim Cummings..Ph: Eric Charbonneau..©Disney Enterprises, Inc. All Rights Reserved. …It was great this is such a new reimaginary, I am excited. It came frmo the 2D world. Overall, staying true to the charcter and true to the feelings, it is brilliant. 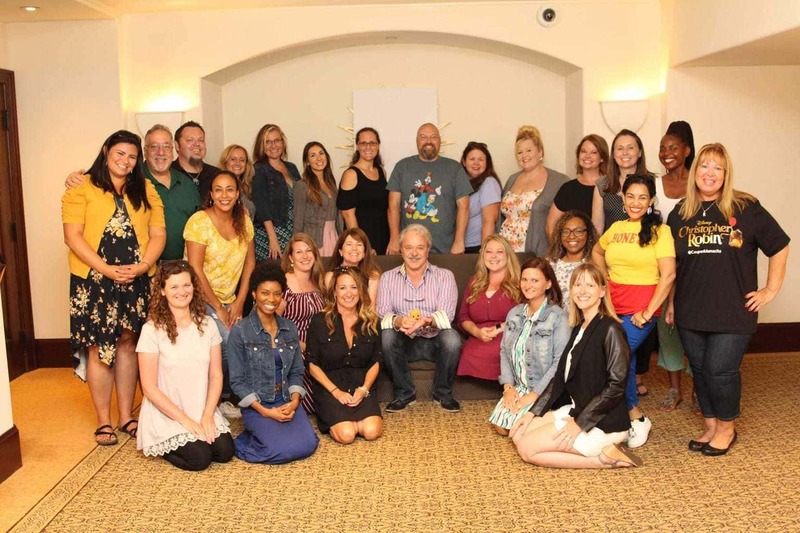 My favorite thing that Jim Cummings says, “No matter how old you are…..Winnie the Pooh’s voice brings comfort to everyone.” Hearing the Winnie the Pooh voice in person from the man himself, was nothing short of just amazing. 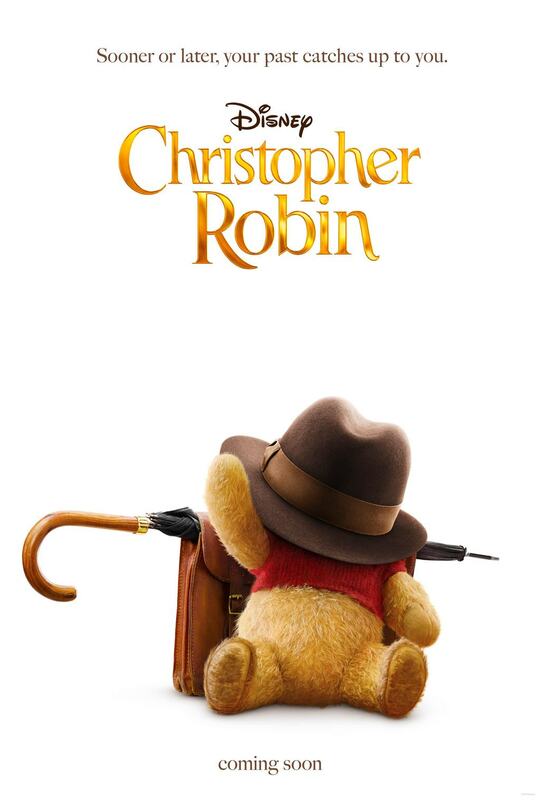 I seriously almost cry every time I watch the trailer and hear the voice of Pooh. His voice will take you back to your favorite childhood memories.